Lucky to Have Reading Technology! St. Patrick’s Day is here again! Although it may seem impossible that a whole year has passed since we last celebrated “the luck of the Irish”, it’s time to put on our green garb and avoid those St. Patrick’s Day pinches! Whether you believe in luck or not (I personally do not), St. Patrick’s Day can remind us of all the ways we are “lucky“, “blessed“, “fortunate“, or however else you may label it. 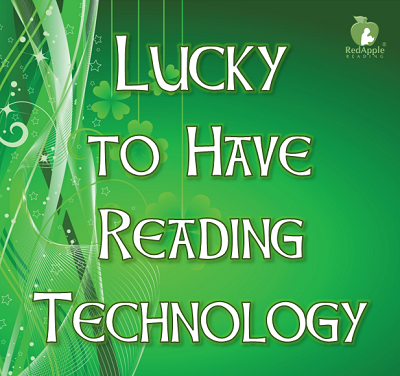 Today, Red Apple Reading would like to share how “lucky” we are to be readers in an age of exciting technology. 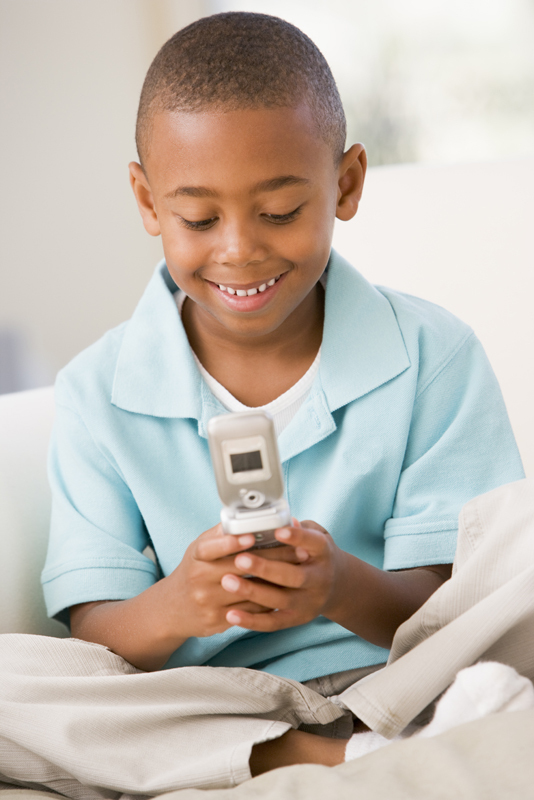 If you are like me, monitoring your children’s use of technology can seem overwhelming. The cyber world can be dangerous if used irresponsibly. There’s no doubt about it-technology can be both a blessing and a curse. Today, however, Red Apple Reading would like to look at the positive side of the coin. 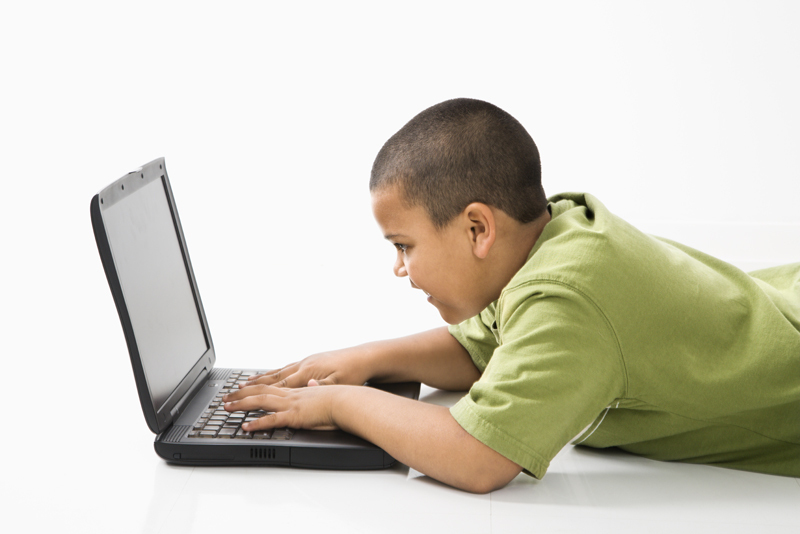 Join us as we take a look at how technology can positively impact your child’s literacy. Don’t you agree that a new year is the perfect time to incorporate new things into our lives? A fresh start with fresh ideas makes for an exciting 2014! 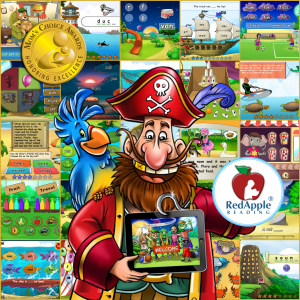 In the spirit of new beginnings, Red Apple Reading is happy to announce the launch of several new apps – including Red Apple Readers – Island Adventures and Island Crossword Puzzle Fun – available in the iTunes app store. I was able to play around with these apps over the holidays and was very impressed. 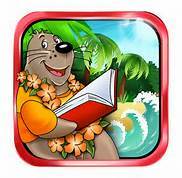 I would like to share what I appreciated most about Island Adventures and Island Crossword Puzzle Fun, and hopefully inspire you to download these great reading apps for your little one! 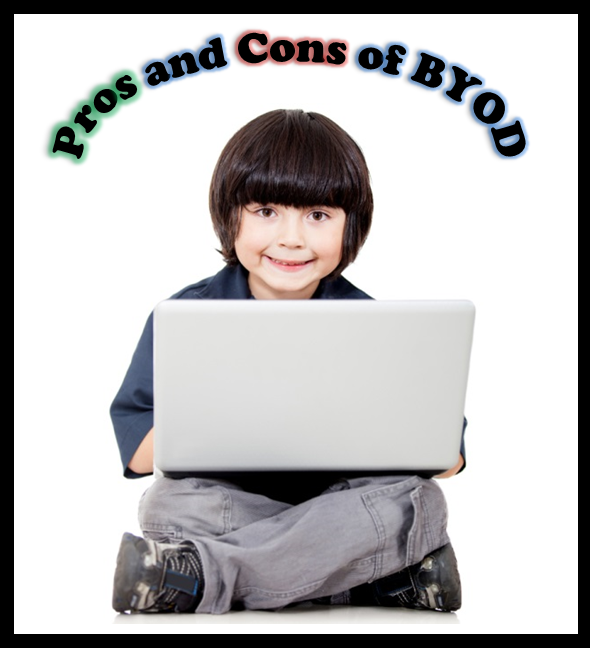 If you have school-age children, there is a good chance that you have had or heard discussions about the BYOD initiative for schools. This concept encourages the student to bring his or her own technological gadget to school in order to aid in the educational process. The BYOD (Bring Your Own Device) initiative is gaining momentum and is already being instituted in many schools across the country. Consequently, a debate has been sparked over the positive and negative aspects such a program brings to the table. 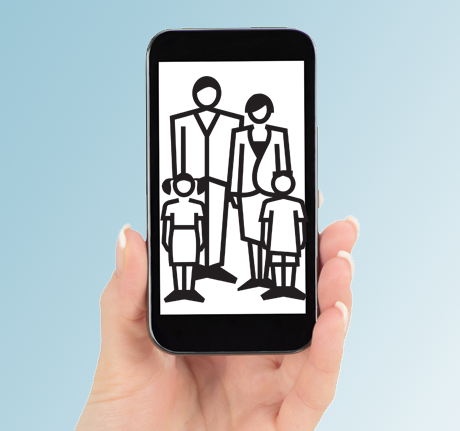 Are SmartPhones Taking Over Your Family? My husband and I used to make fun of the couples in restaurants who stared longingly at their phones rather than each other. Over plates of over-priced food, they gazed at their screens while never making eye contact with one another. We vowed never to be that couple. Then, we each got a Smartphone…on the same day. Looking back, that may have been one of the most transformative days of our marriage. 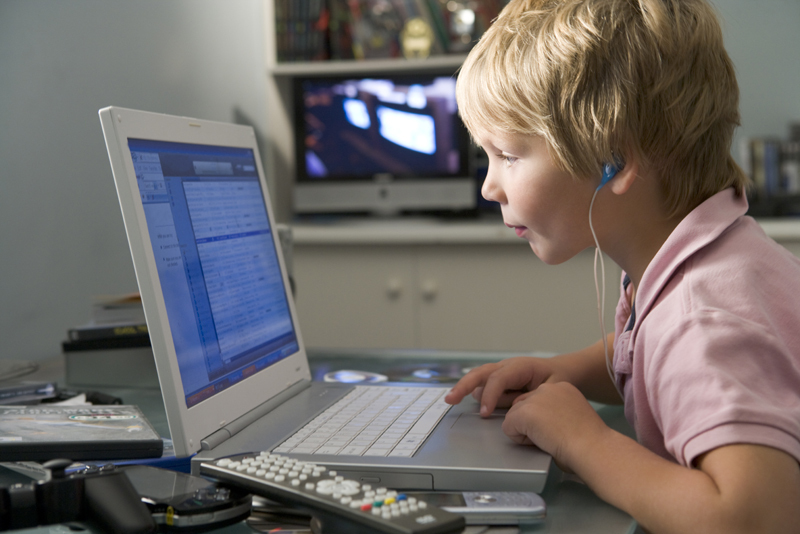 Tech-Speak: Is It Damaging Our Kids’ Verbal Skills? If you own a Smartphone or have ever sent a message via Twitter, then odds are, the answer is “yes.” So, if we grown-ups slaughter the English language on a regular basis and still retain the capacity to speak and write in an articulate way, then it’s OK for the kiddos too, right? Well, not so fast. 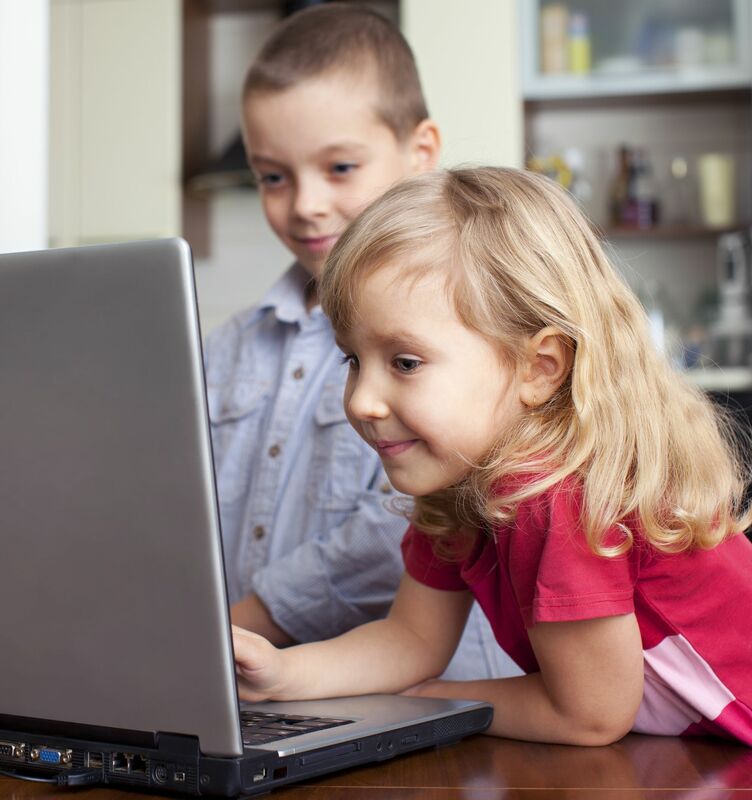 In honor of Digital Learning Day 2013, we wanted to share some strategies for helping your child acquire the skills to learn online in a safe and healthy way. Read on to learn about digital literacy instruction.